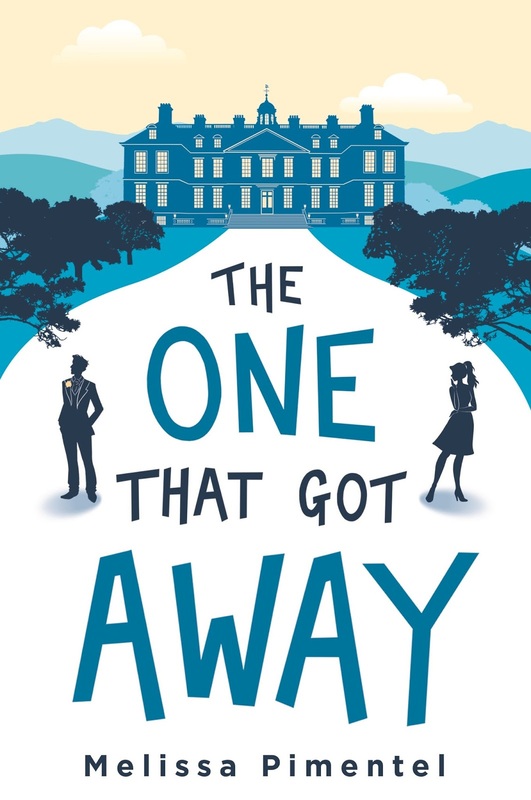 A modern retelling of Jane Austen's Persuasion, where a young woman comes face-to-face with a lost love, proving that the one that got away is sometimes the one you get back. 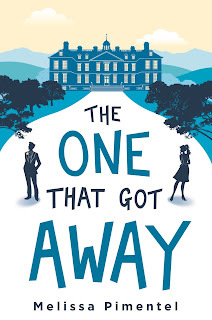 The One That Got Away is the most entertaining book I've read in a long time! I loved Ruby and her imperfections. When she was young, like many of us, she always figured that life on the other side of the fence would be better. She dreamed of escaping her small town and becoming a big shot in New York City. But she soon discovered that she wasn't a great fit for big-city life at all! Nevertheless, she couldn't admit she'd been wrong, and her relationship with her boyfriend back home didn't survive her immaturity. Years later, Ruby and Ethan are both considerably more grown-up. Ruby has finally figured out what her stubbornness has cost her, and Ethan has fulfilled his potential by building up a successful company. However, neither of them is willing at first to forgive each other for past hurts. I'm sure you can guess that these two will eventually figure out where things went wrong, but one gets the sense, like in real life, that their past mistakes made these two better people -- and better partners -- in the long run. Sometimes, love arrives too early, and we have to learn who we really are before we can fully commit to another person. Ruby's journey to finding herself (and true love) is a realistic and yet enormously funny read that will cause you to head on over to Amazon to see what else you can read by Melissa Pimentel! MELISSA PIMENTEL grew up in a small town in Massachusetts in a house without cable, and therefore much of her childhood was spent watching 1970s British comedy on public television. These days, she spends much of her time reading in the various pubs of Stoke Newington and engaging in a long-standing emotional feud with their disgruntled cat, Welles. She works in publishing and is also the author of Love by the Book. Disclosure: I received a complimentary copy of this book to facilitate my honest review. All opinions are 100% my own. This post contains my Amazon affiliate link, and I will receive a small commission on purchases made through my link.